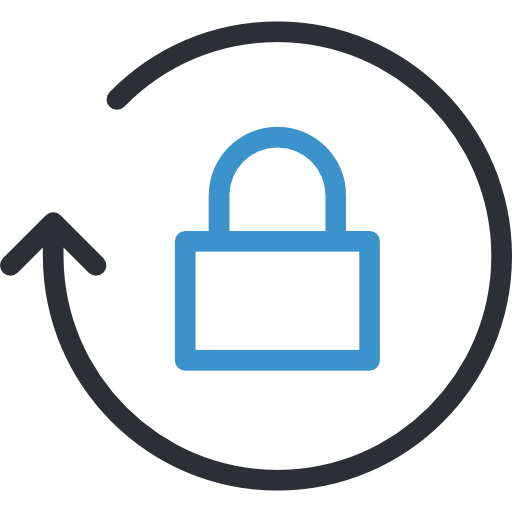 As a global payment processor, protecting your customers’ data is a major consideration. PayFinder is fully compliant with PCI DSS Level 1 and European Union regulations. 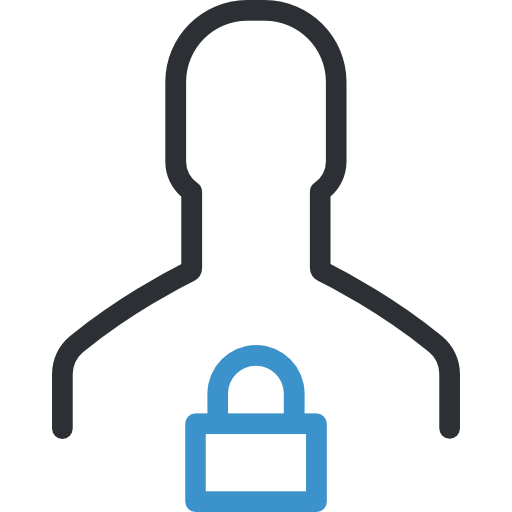 The incorporation of security measures such as 3D Secure, tokenization and other tools ensures that your data remains safe and impenetrable. Payment optimization lies in the ability to expand globally while ensuring local payments. This means connecting to local banks, credit card processors and other third-party providers at each new market in order to reduce processor fees and prevent downtimes. 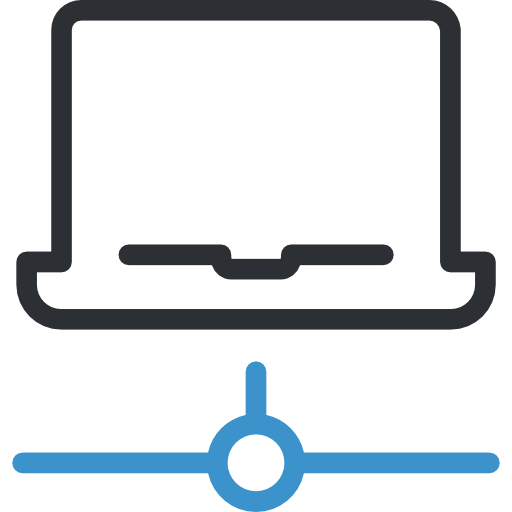 Our advanced platform enables real-time rerouting of transactions in the event that any of your third-party processors is unavailable. Your ability to switch processors at any given moment ensures seamless and low-cost payment processes with far fewer declines. 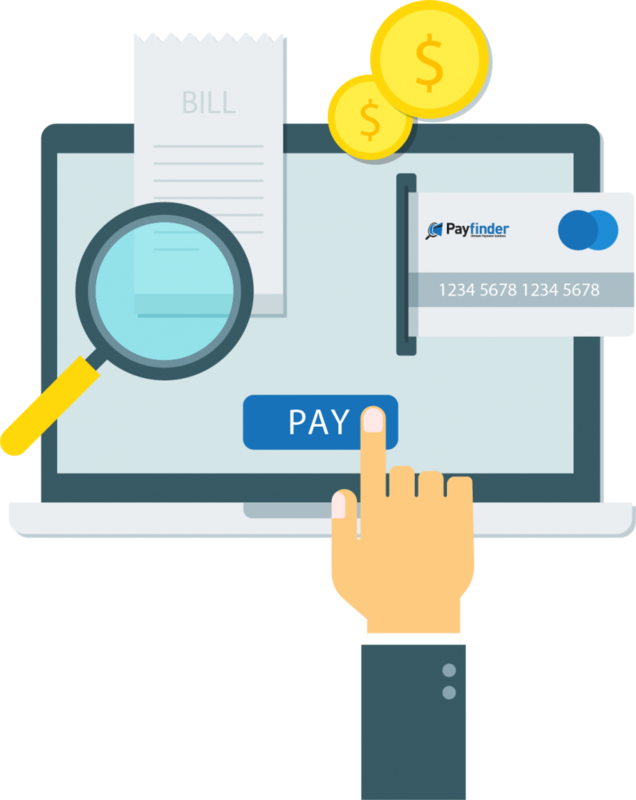 The PayFinder fraud solution enables the system to pinpoint fraudulent transactions and decreases false positives significantly. 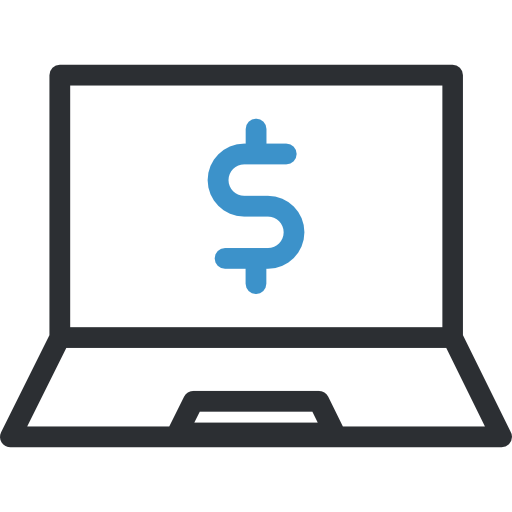 Using advanced fraud detection tools, we protect you from unauthorized payments and chargebacks no matter what your industry. Our dashboard enables you to track payment processes from start to finish. Not only can you gather insights on customer purchasing and payment behavior, but you can also detect inefficiencies in the payment chain at your different locations. Smart data analysis regarding existing markets can also provide important insights into further expansion. 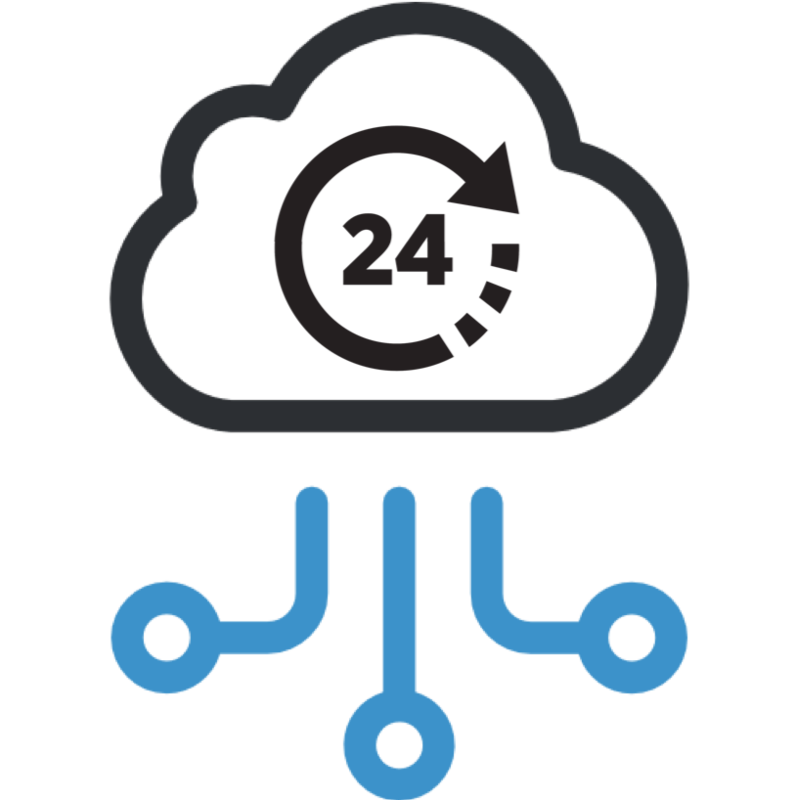 Integration with our API is so easy that onboarding can be achieved within 24 hours. In only one day, your extensive payment connections can be up and running worldwide. Our support team is at your disposal to ensure smooth integration and provide guidance when needed. 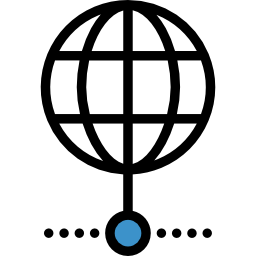 Payfinder’s technology enables you to connect with hundreds of banks worldwide. 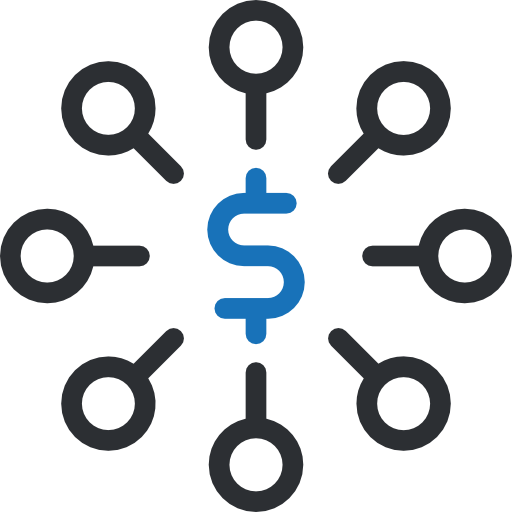 We accompany you throughout the payment journey, pathing the way for lower fees, multiple payment dates and methods, optimal processing fees and higher acceptance rates. While our state-of-the-art platform dynamically switches your payments to the best banks and processors at every moment, you continue to work with your familiar Payfinder contacts and customer service team, secure in the knowledge that they fully understand your payment needs. Our unique platform combines a wide range of features geared to meet the payment needs of any business. Whether your enterprise is high or low risk, large or small sized, physical or online, we have the best package of services to optimize your payment processes. 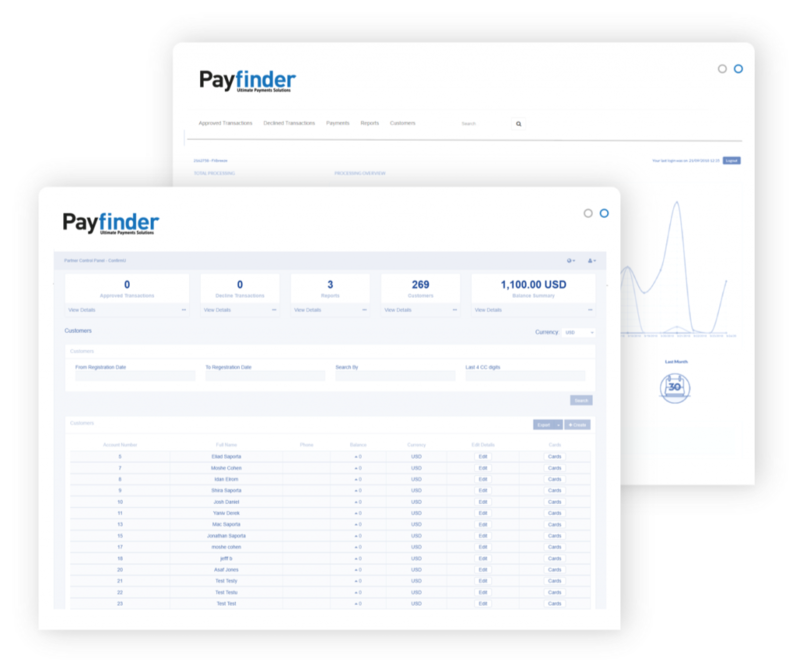 PayFinder’s highly experienced team of payment experts has developed a proprietary, state-of-the-art platform to anticipate and resolve your every payment need. A single integration with nearly 200 strategically placed partners enables your business to scale quickly while avoiding cross-border hurdles. 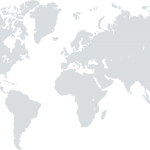 As your enterprise expands globally, your payment needs become increasingly complex. You must be able to connect to the optimal financial service providers, acquirers, credit card processors and other third parties at each location to streamline payment processes. 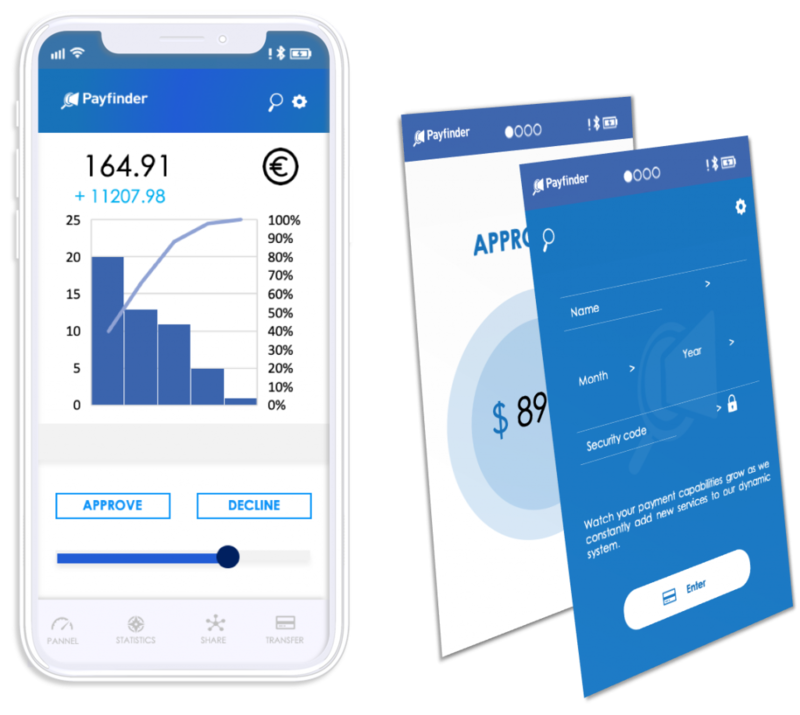 Through a global network of nearly 200 financial partners, the PayFinder network connects businesses to the optimal acquirer banks, service providers, platforms and other third parties at each location, reducing processing costs, minimizing chargebacks and increasing conversions.